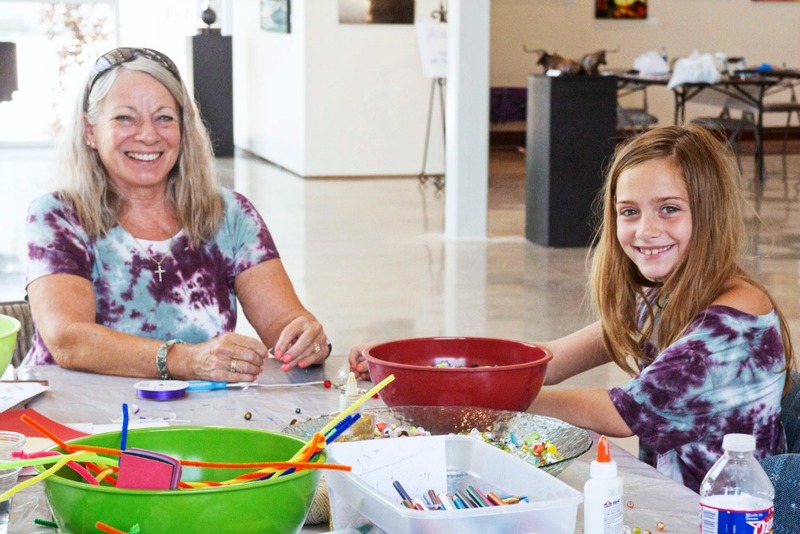 The Lost Pines Art Center is the largest comprehensive art center in Texas! 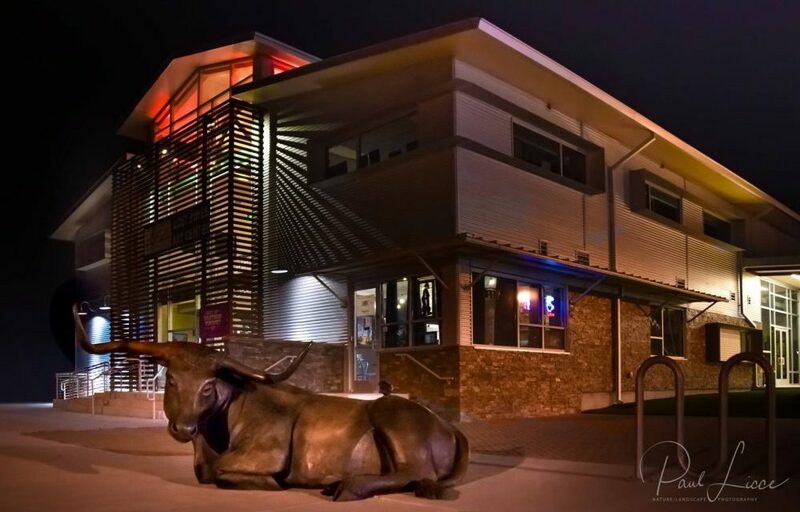 Located in historic downtown Bastrop, TX, the Art Center houses several art galleries, shops, and studios, as well as classroom space and an in-house bakery. 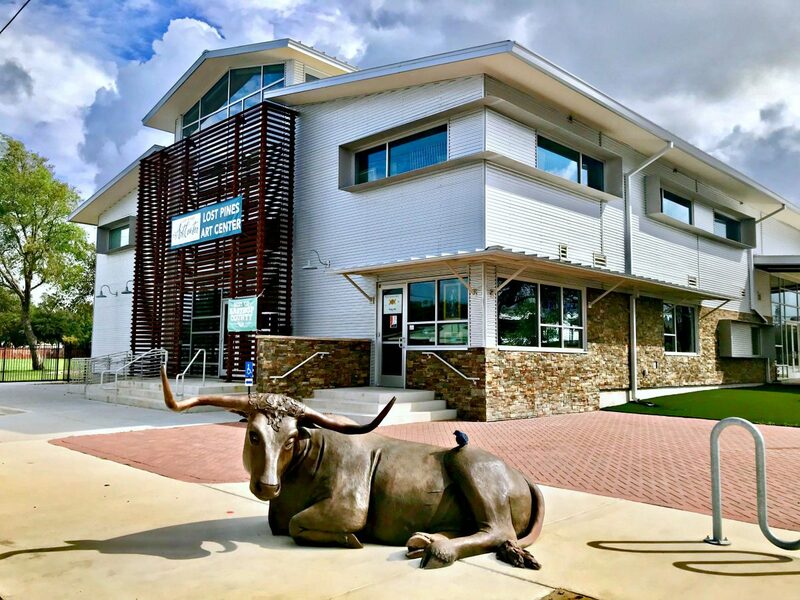 There are so many things to do and see at the Lost Pines Art Center! 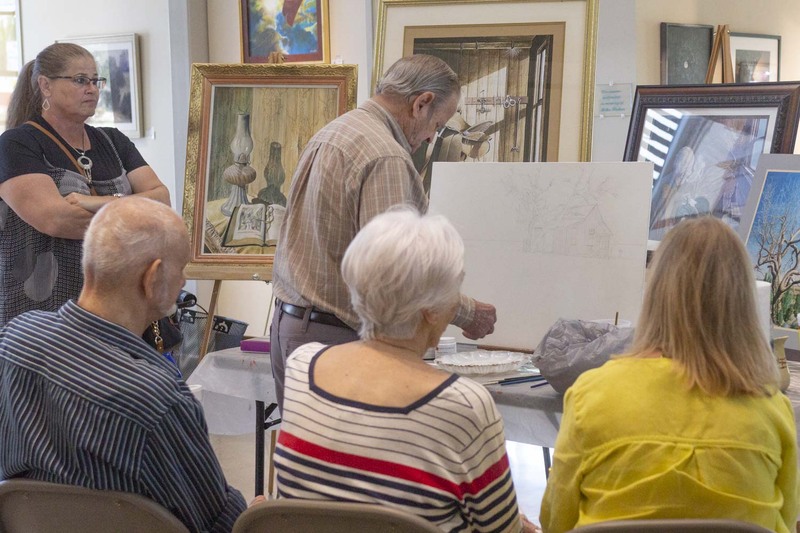 From exquisite fine art and sculpture to informative classes and exciting events, we cater to visitors of all ages and tastes. 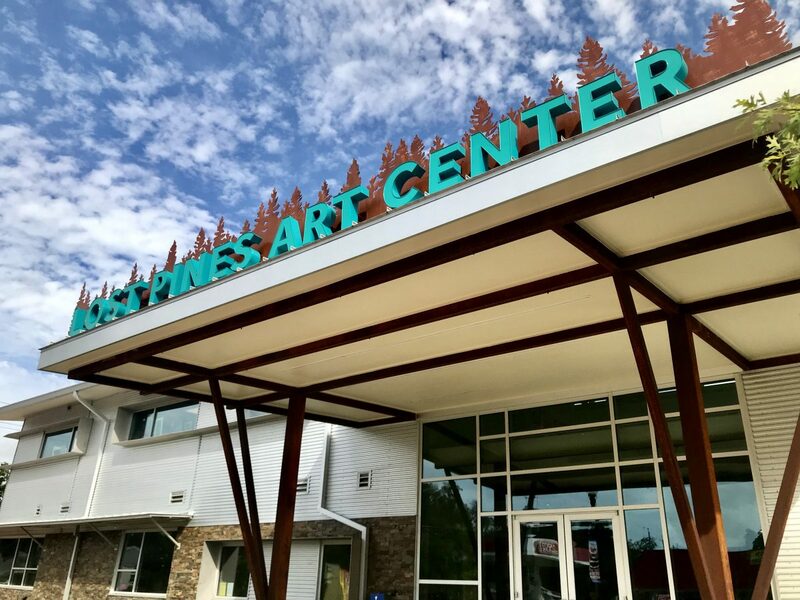 Discover the Lost Pines Art Center’s operating hours, admission costs, and directions to the facility, from either Austin or Houston. 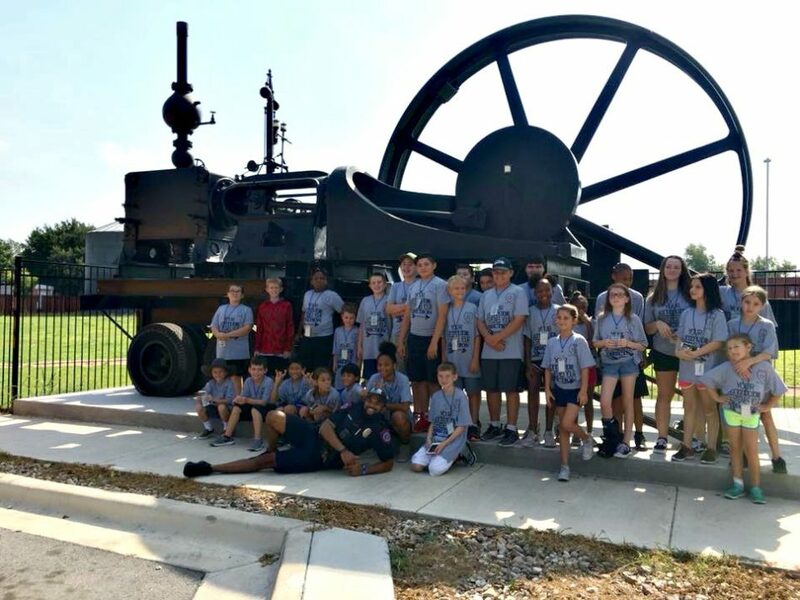 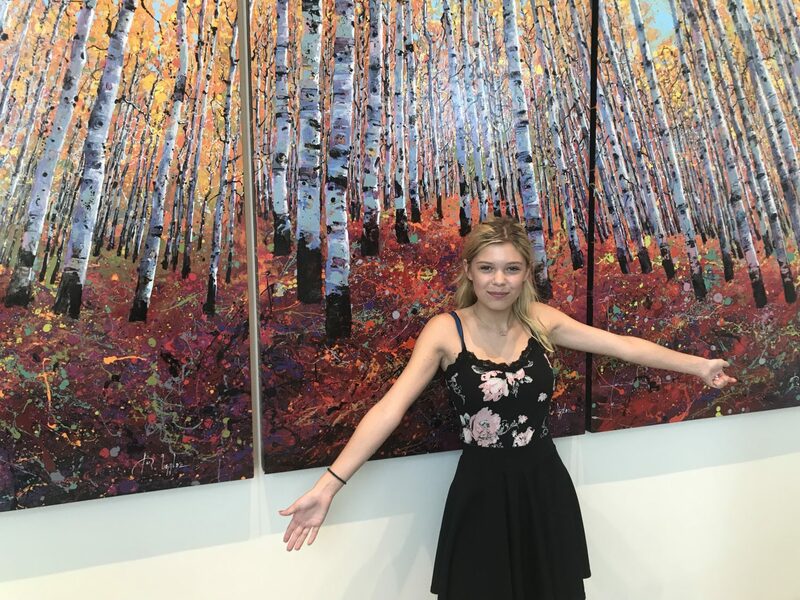 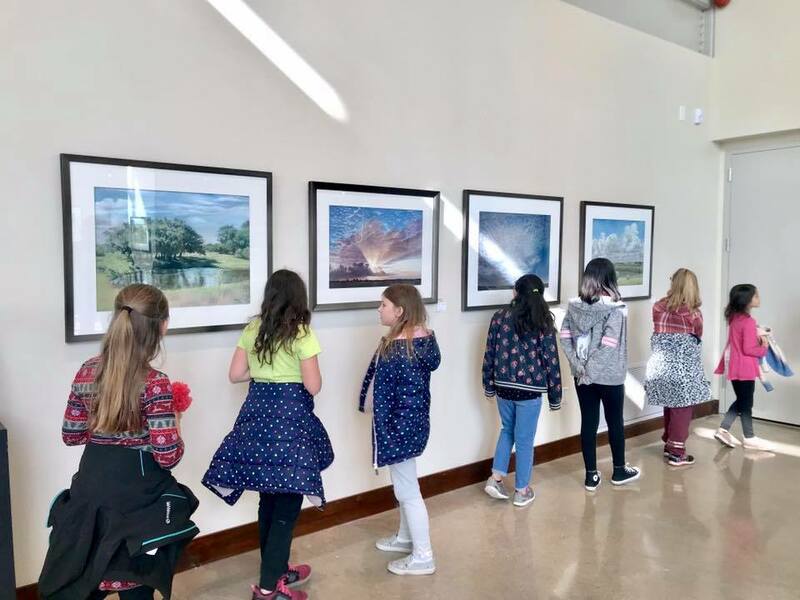 The Lost Pines Art Center offers tours to groups of all sizes, including student tours. 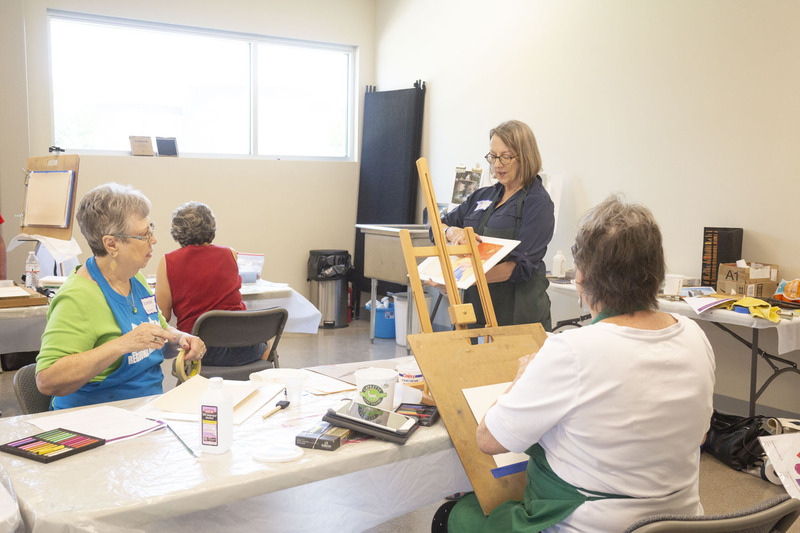 Be sure to ask about adding an artful activity to your tour! 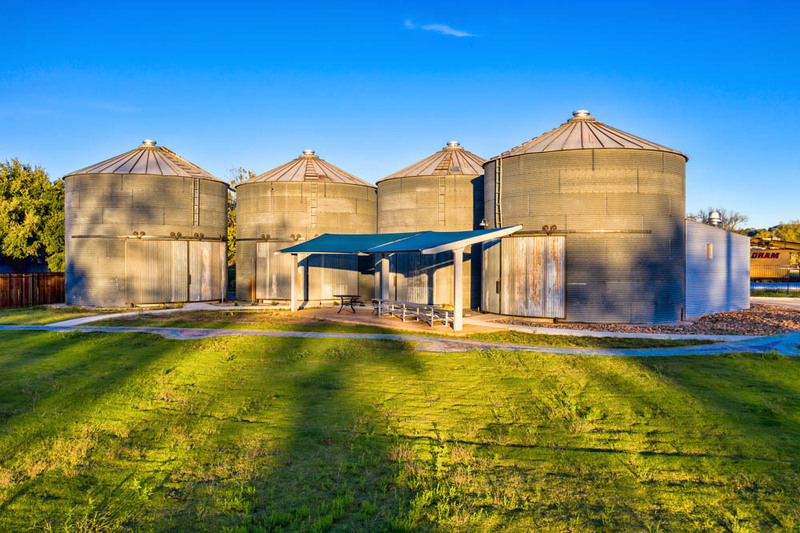 The Silo District at the Lost Pines Art Center features four fully renovated silos that serve as studios for various mediums. 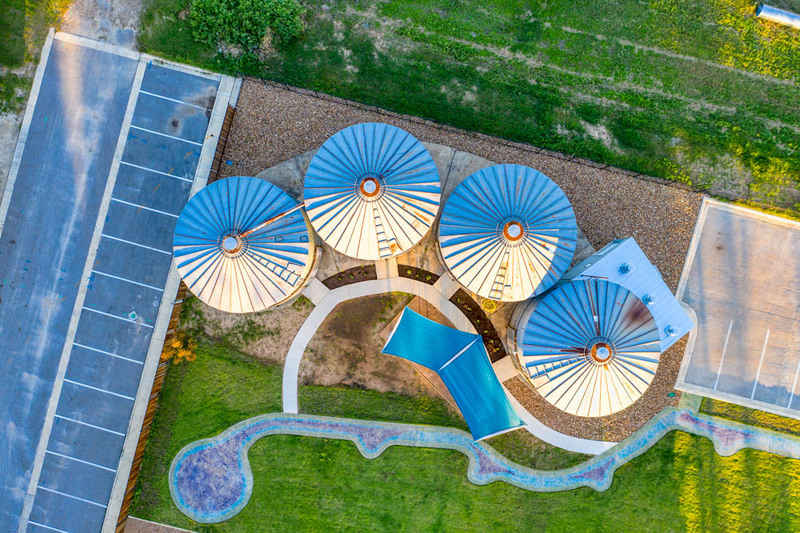 Our first silo features glass blowing! 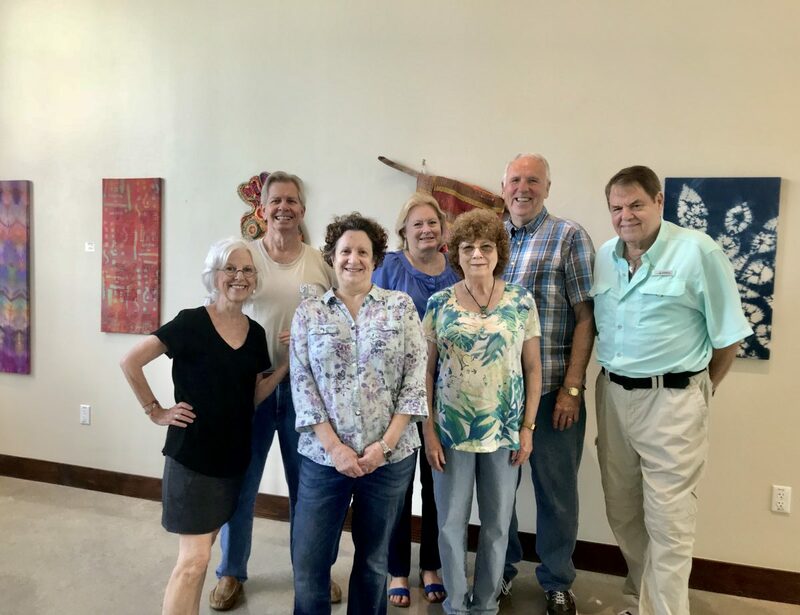 Plan to visit our shops and studios where you can browse for art and gifts, and be sure to stop by our in-house coffee shop for some delicious baked goods. 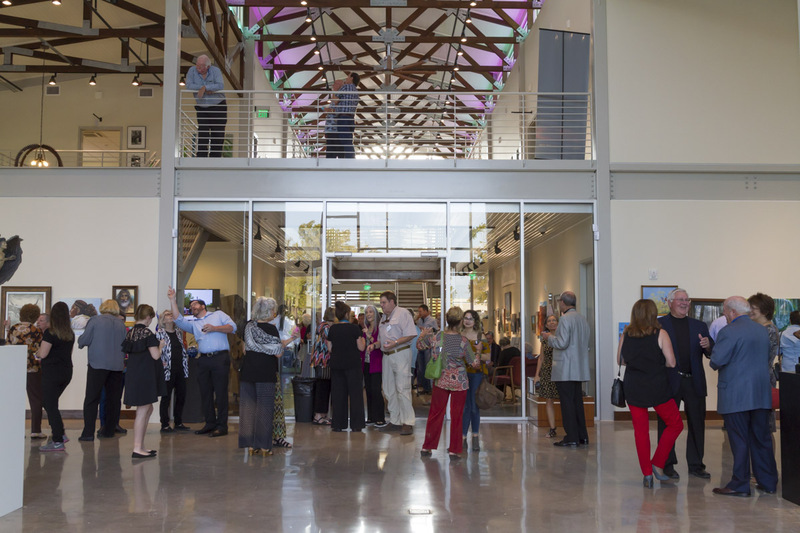 Use the arrows to navigate through this photo gallery of images from the Lost Pines Art Center. 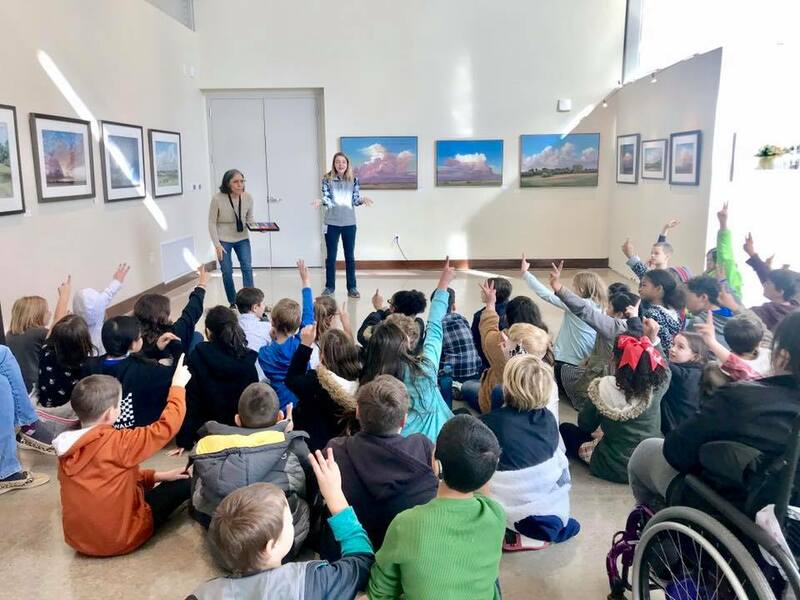 Many of the photos were taken by Lost Pines Art Center staff and members of the Lost Pines Art League, but we would especially like to thank Marlene Lebel of Bastrop Aerials and photographer Paul Licce for sharing some of their amazing photos with us! 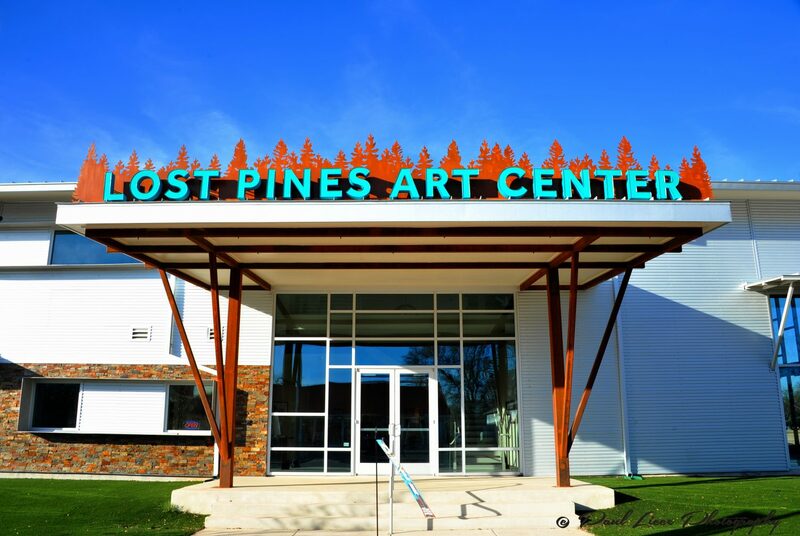 If you have any photos of the Lost Pines Art Center to submit, please email them to art@lostpinesartcenter.org.